Who else could make a film about the folks living and working on their own street? And not just a piece of quaint voyeurism, or cold ethnographic observation, but a film of non-judgmental empathy, of what it means to live, love and work in a local community. 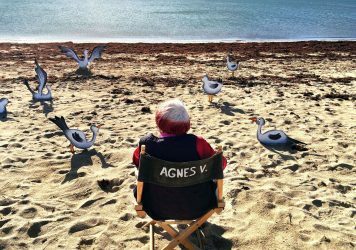 Agnés Varda’s 1976 film Daguerréotypes is perhaps less known than it should be – it sees the always inquisitive filmmaker hopping from outlet to outlet on Rue Daguerré in Paris, glad-handing with the proprietors, nattering with passers by and simply allowing them to speak their truth. She enters into these meandering conversations with no thesis to establish or no axe to grind. This project appears to be about allowing a film to grow naturally, and for the characters to blossom in imperfect, but no less beautiful forms. The material is there for the viewer to make of what they will, to engineer a story, to imagine a past and chart a future. 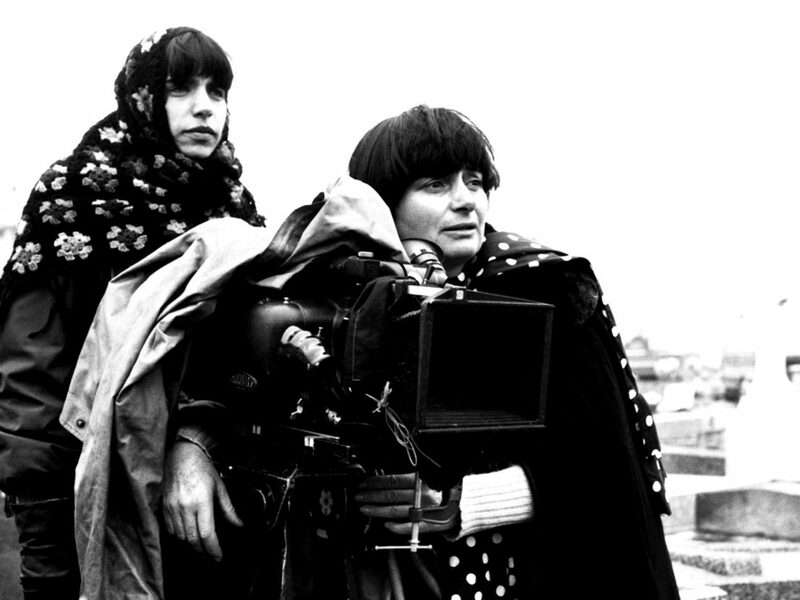 By any means necessary, try to seek out Daguerréotypes as soon as you can – if you’ve seen it, maybe give it another pass on the occasion of Varda’s passing at the age of 90. For someone to have lived such a full, rich, active life and to have passed at what many would see as a ripe old age, the shock value can often be diluted somewhat by a triumphant sense of achievement. And yet, to all who saw her speak, pick up an award, post selfies on Instagram or even hold court in one of her films, Varda was 90 years young. She was in the midst of a late-career revival, blithely kicking off a brilliant new chapter in one of the most varied and consistently astonishing cinematic oeuvres you’d care to name. 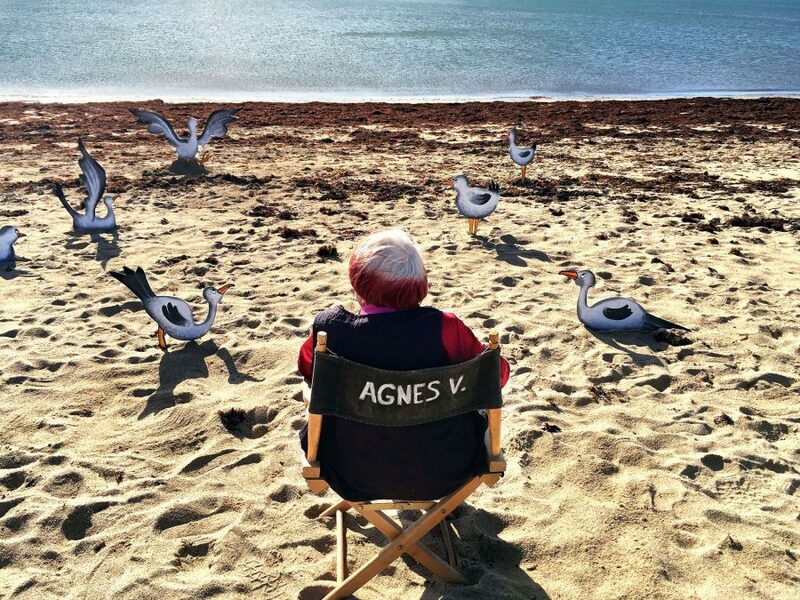 Varda by Agnès received its world premiere in February 2019, and was intended as a swansong. Few genuinely believed this tenacious and mischievous director would lay down her camera so easily. My first contact with Varda came in 1994 after reading an essay by Chris Darke in Sight & Sound magazine about her 2004 work Cinévardaphoto. I was instantly intrigued by the film, but also how she was written about like one of the canonical greats – one, at that point, whose back catalogue had yet to find its way onto home video. I later managed to catch 2000’s The Gleaners and I on DVD, and was instantly smitten by this little old lady making connections with her immediate landscape through whatever means necessary. The film is about the quaint phenomenon of gleaning, which is essentially taking the all the detritus left to roll towards the gutter and imbuing it with a new lease of life. Varda is armed with a consumer grade DV camera customised with some children’s plastic stickers, and she takes to the road to meet as many kindred spirits as she can, one of whom is a comically misshapen potato. At this point I had Varda pegged as a maker of natty, personal documentaries, and I desperately wanted to see more. But the more I thought about it, the more this film didn’t feel like a documentary, as its maker playfully nudged aside any sense of objective fact-finding in place of offering her own poetic, subjective take on the world. She embraces an aspect of documentary filmmaking which many attempt to conceal, that notion of what John Berger described as our “ways of seeing”. With this and many of her great films, it’s less that she’s trying to make an artistic statement than she is trying to transfer an experience. She made films in which the audience aren’t planted inside the camera, but they are planted inside her eye, in her brain and, most movingly, in her heart. The moment is still raw, so I don’t want to list all her films right here, even though there are none that I don’t love. But I do want to mention 1985’s Vagabond, which I think may be the greatest film of the 1980s alongside Maurice Pialat’s A Nos Amours – both of which star Sandrine Bonnaire and work as an intriguing double feature (with Vagabond played second). It’s a scripted drama combining the free, collage-like nature of her documentary work with a startling rigour and precise sense of purpose. It charts the final peregrinations of a young, seemingly carefree drifter named Mona (Bonnaire) who has chosen to reject her place within society and capitalism. The film opens on a shot of Mona’s frozen corpse in a drainage ditch before flashing back, speculating on how she arrived at this tragic end. Varda is gleaning her life, taking something that has been discarded and imbuing it with force, personality, empathy, humanity, desire and torment. If Varda had only made this one film, it would have been enough to cement her legacy as one all-time greats, but it now exists as merely the pinnacle of lifelong project which stands alone in its heartfelt and lightly eccentric grandeur. She loved people and she rejected class, or at least saw class as irrelevant when it comes to the questions of what makes people fascinating. 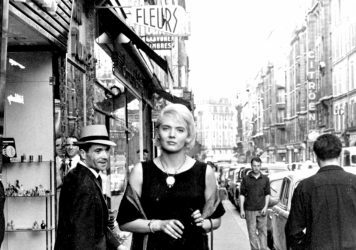 She loved her husband, Jacques Demy, and built many monuments to him – including the wonderful biopic, Jacquot de Nantes, from 1991. 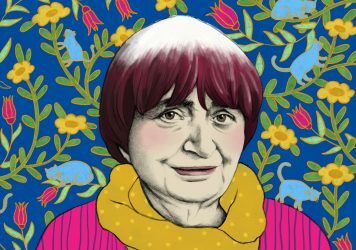 So adieu, Agnès. We will remember you vividly through the films and the art you generously left for us. 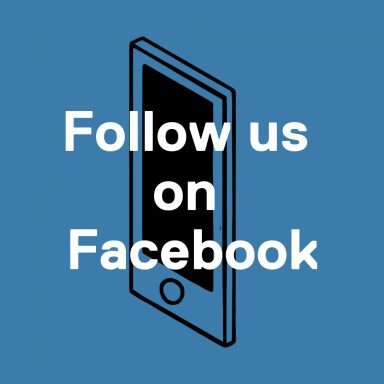 Thank you for sharing with us your intimate thoughts and the people who shaped your affirmative view of the world. Thank you for being an avid cat lover and including a cat on your own production company ident, Ciné Tamaris. Thank you for so often zeroing in on the ray of light which shines through the darkness. Thank you for giving yourself over to your art with such joyful abandon. Thanks for everything. We will miss you greatly.